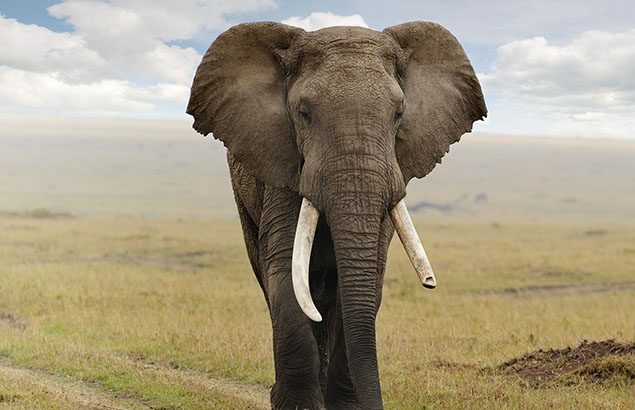 The government stated yesterday that a ban on the sale of all ivory items will be imposed in the UK, after finding overwhelming support from 88% of consultees in the recent public consultation on the matter. Although sales of items containing new ivory has been illegal in the UK for almost 3 decades, the new ban will ensure that items of any age containing ivory will not be legal for sale in the UK. After running its largest ever consultation exercise, in which 70,000 took part, a spokeswoman for the Department for Environment, Food and Rural Affairs (Defra) said the ban would be imposed “when parliamentary time allows”. An unlimited fine or five years in jail will be imposed on those found to be in breach of this new law. “Around 55 African elephants are killed for their ivory a day, their tusks turned into carvings and trinkets. This ban makes the UK a global leader in tackling this bloody trade and it’s something WWF has been fighting hard for.